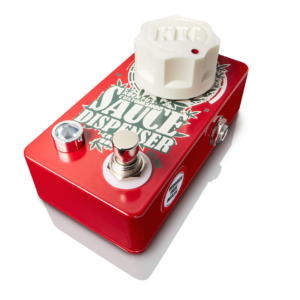 Dr.No Effects: World's finest handcrafted guitar gear for musicians. Welcome to Dr.No’s official and only shop! 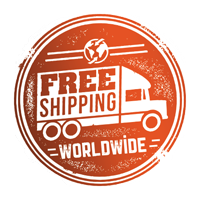 All of Dr.No Effects are shipped FREE around the world. When your payment is processed, (with paypal, credit card or iDeal) your Dr. No Effects will be send out to you as soon as possible. You receive a confirmation by mail with a tracking code so that you can check the status of the shipment any time.